When it comes to plywood, CenturyPly is by-far, the undisputed leader with a plethora of award-winning as well as innovative products designed for, the global Indian. 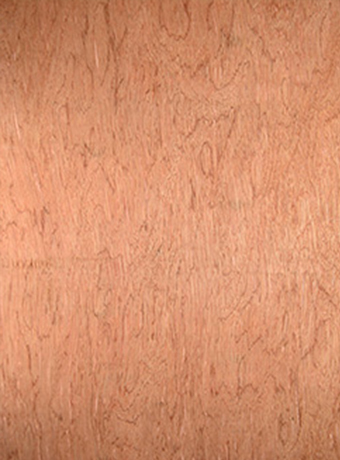 The signature plywood products are used extensively in commercial and domestic settings. 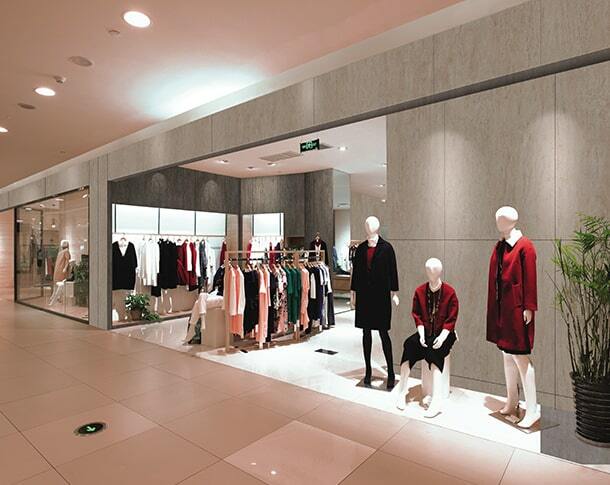 Century plywood is affordable yet durable and offer unmatched strength and oodles of style to complement modern, urban living.